Originally published under the title "Trudeau is no Kennedy." 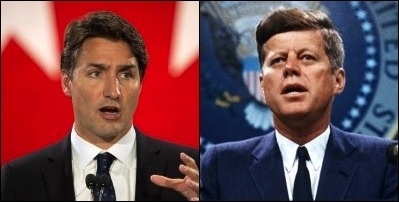 Canadian Prime Minister Justin Trudeau is no Jack Kennedy. 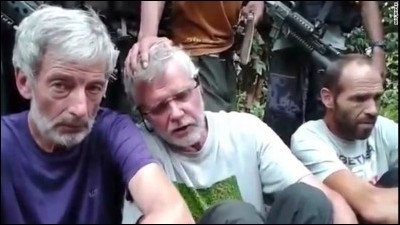 John Ridsdel (center) with fellow hostages Robert Hall (left) and Kjartan Sekkingstad (right).